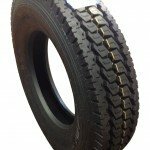 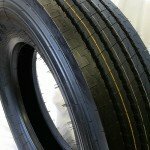 215/75R17.5 tire with free shipping – The #366 is Road Warrior Tires On-/Off-Road Commercial Traction tire developed for single and dual application use on the drive axles of medium-duty vehicles. 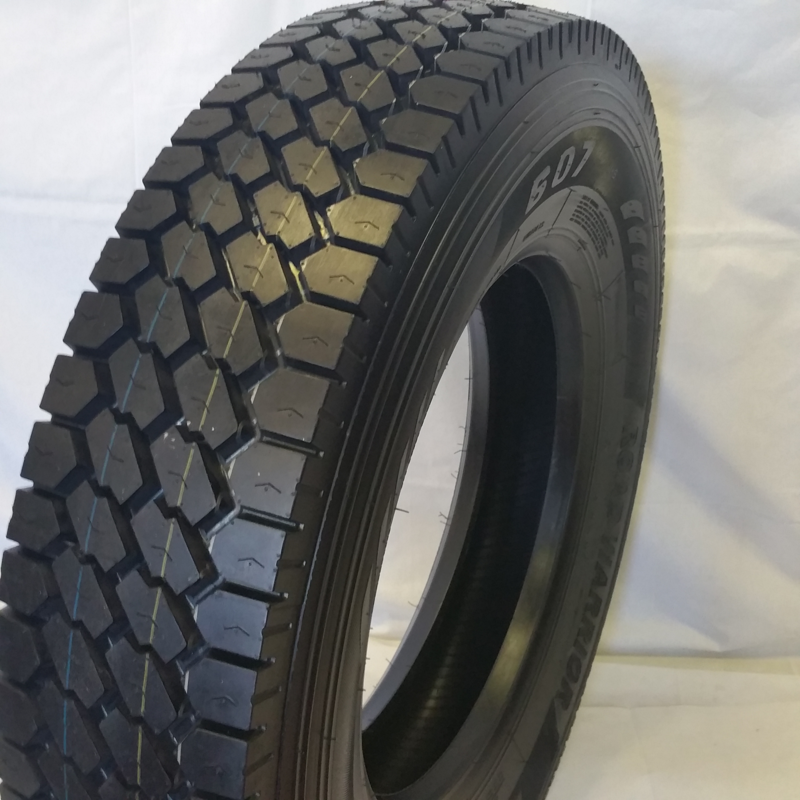 The #366 is designed to provide on/off highway service along with traction in dry, wet and wintry conditions, including snow. 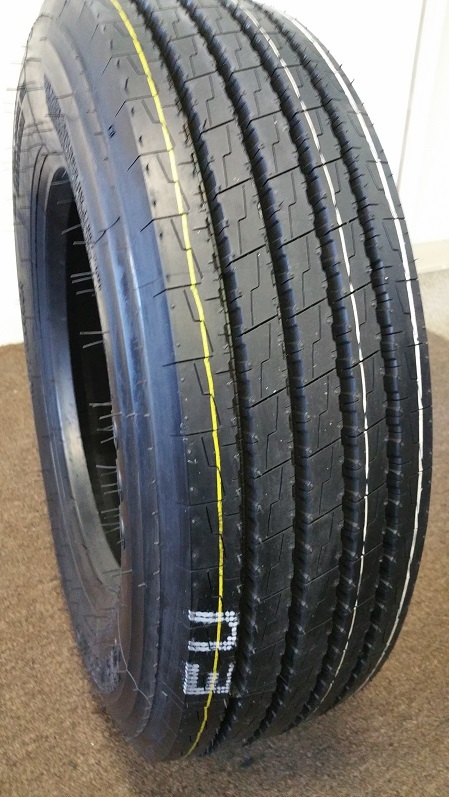 The #366 features a multi-service chip- and tear-resistant tread compound molded into a symmetric tread design featuring independent shoulder and intermediate blocks flanking a nearly continuous center rib to combine dry road stability with year-round traction. 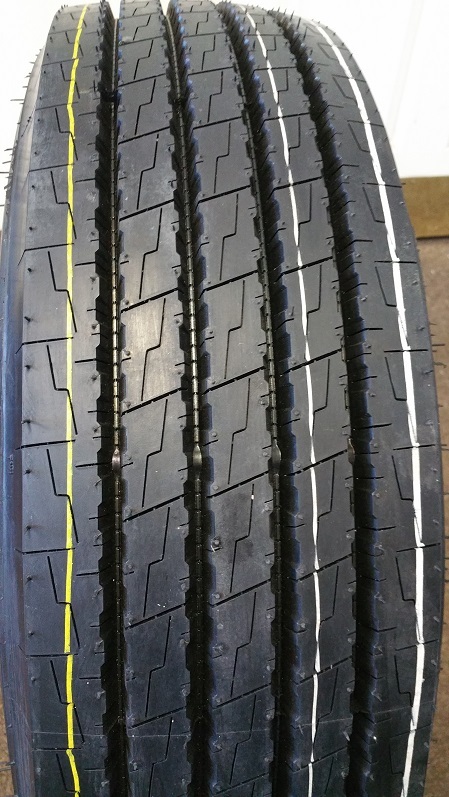 Wide circumferential grooves enhance hydroplaning resistance while lateral grooves and sipes provide the biting edges to enhance traction. 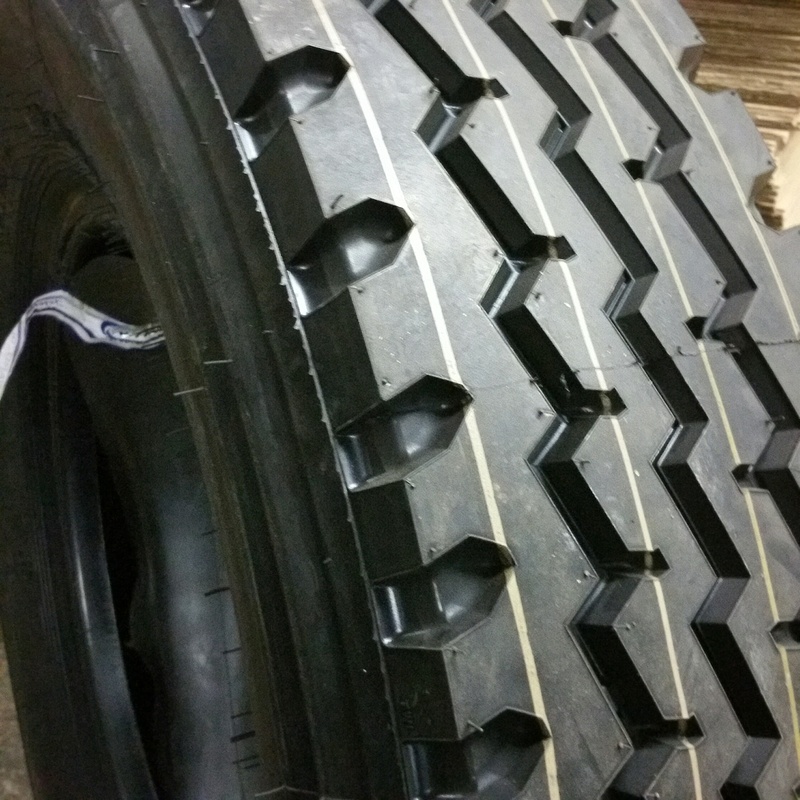 The tire’s internal structure includes steel belts on top of a heavy-duty steel casing to enhance puncture resistance, highway stability and retreadability.